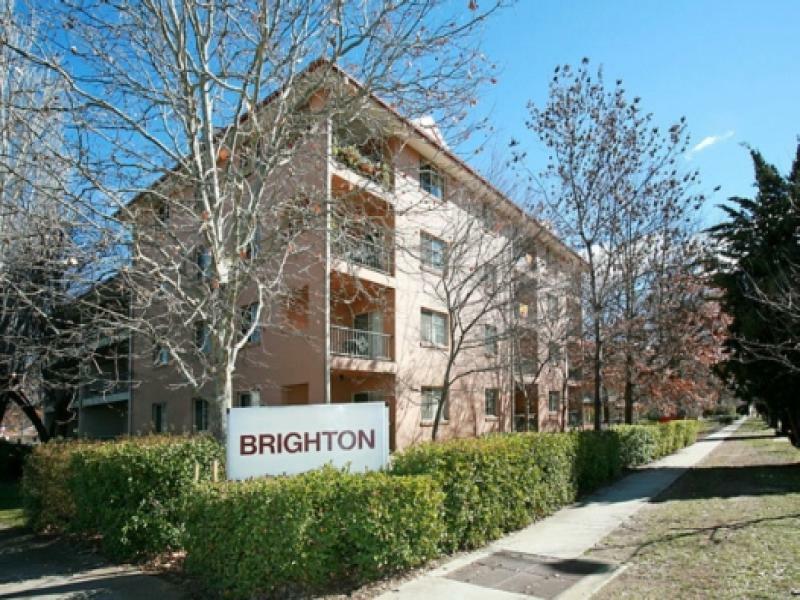 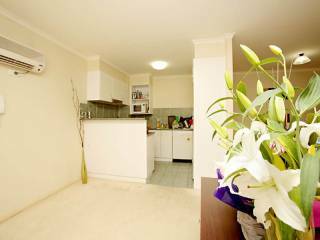 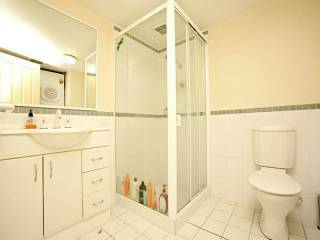 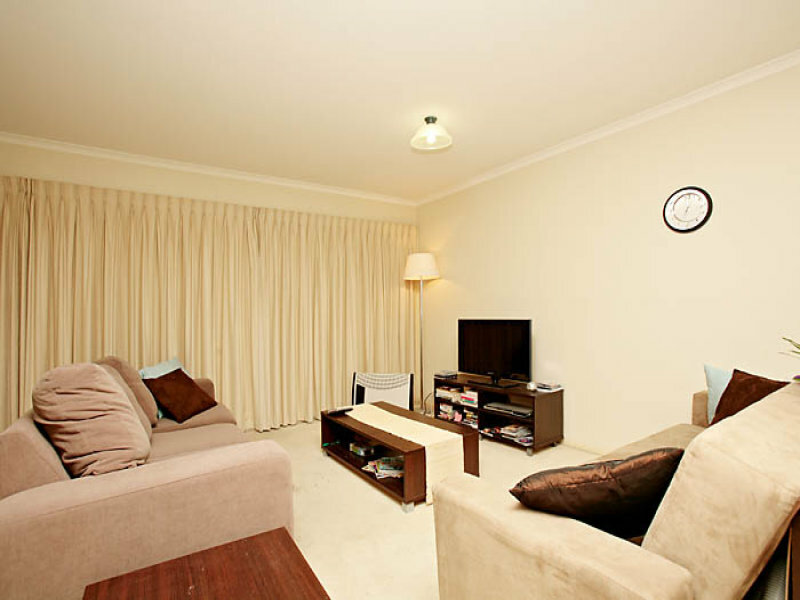 Located in the ever popular Brighton' complex 81/72 presents an ideal live in/investment proposition. 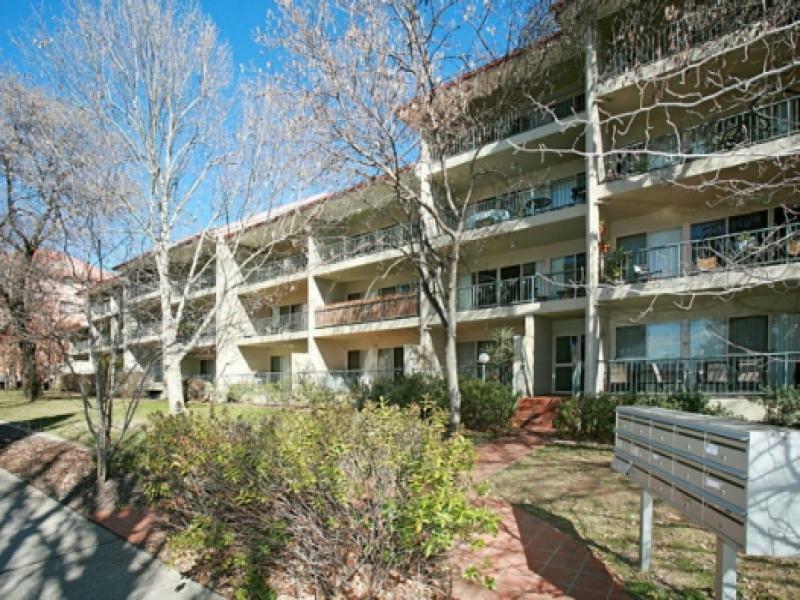 With a secure entrance this first floor two bedroom apartment features plus sized bedrooms, large open kitchen, open floor plan and a great private balcony to enjoy. 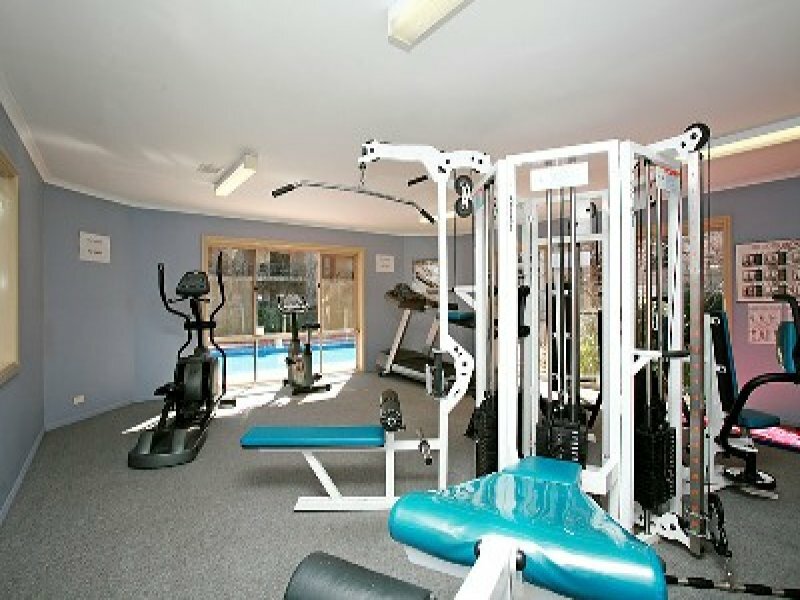 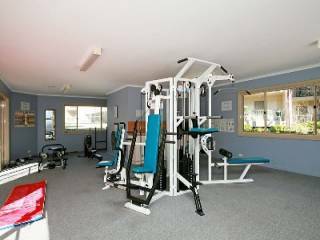 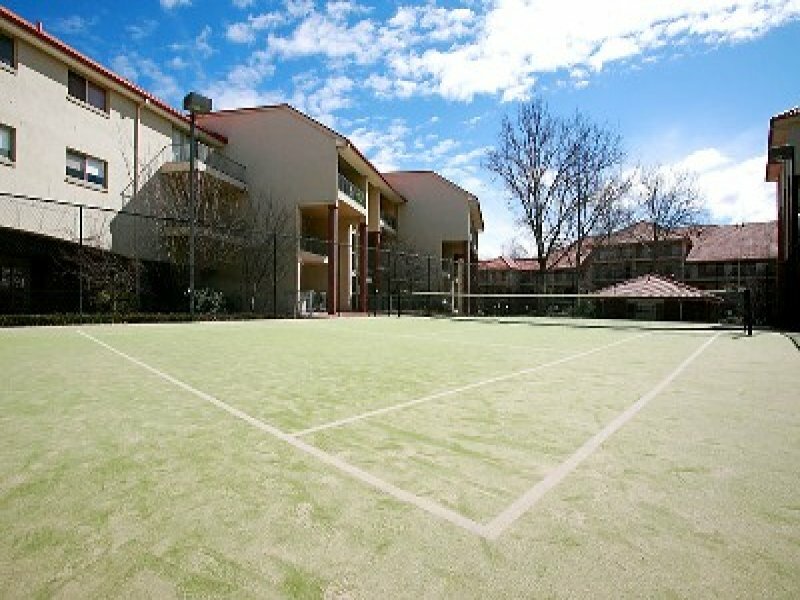 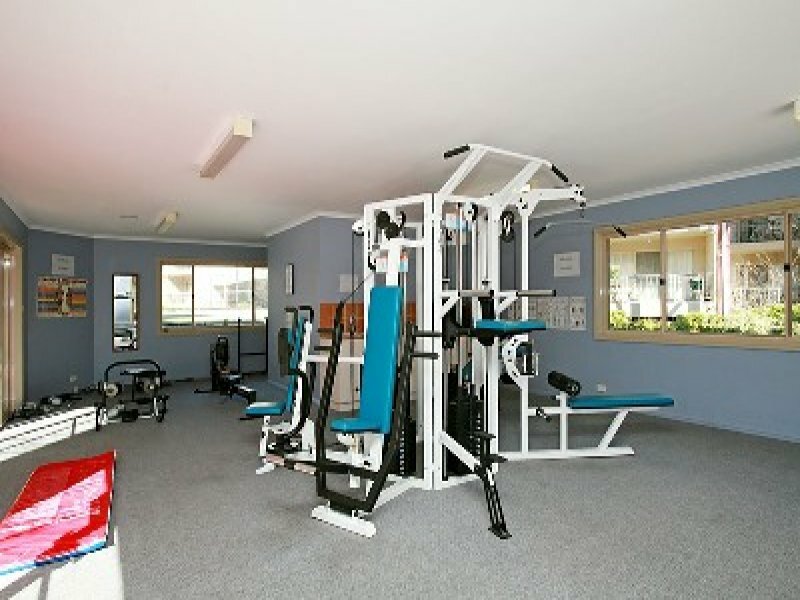 Complex includes secure parking, gym, pool and tennis court. 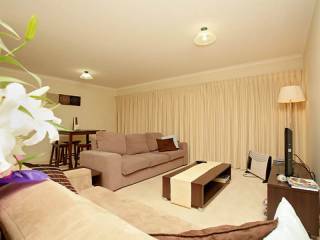 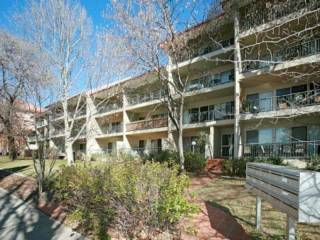 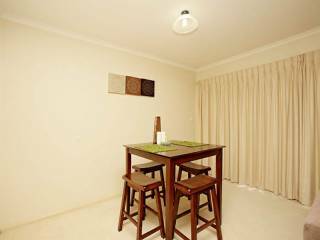 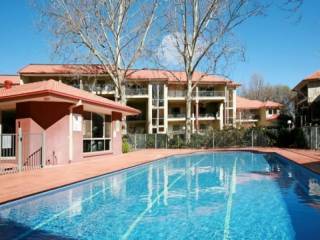 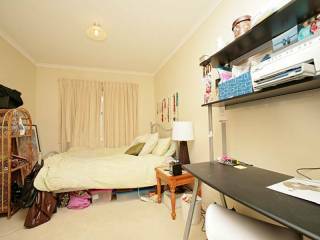 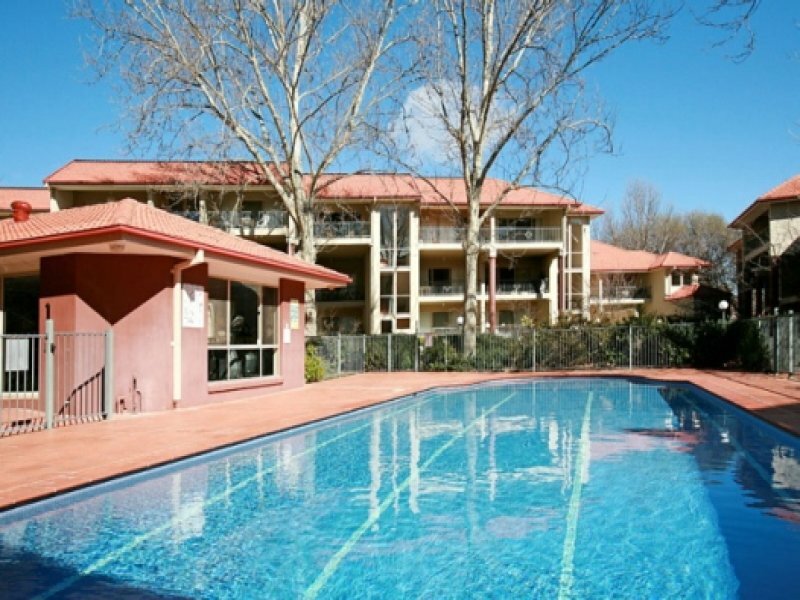 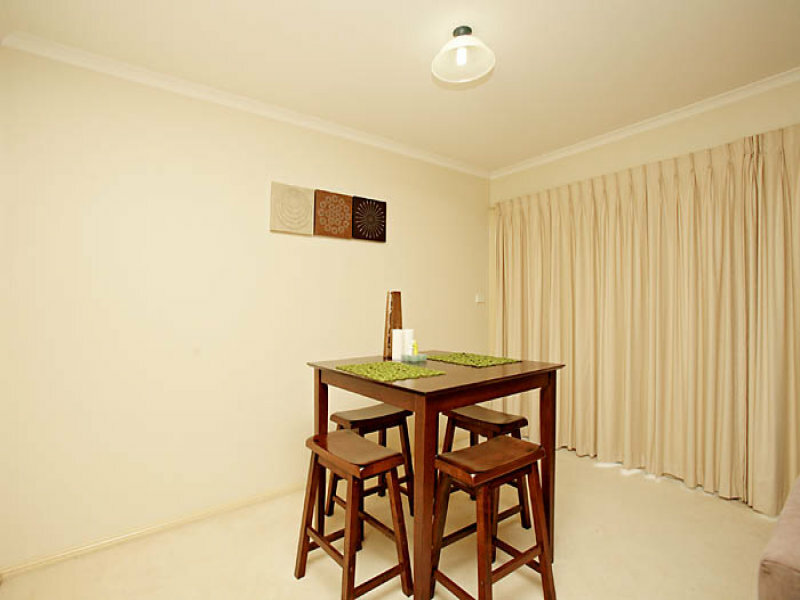 Ideally located close to the Lake and Kingston shops. Great rental return.